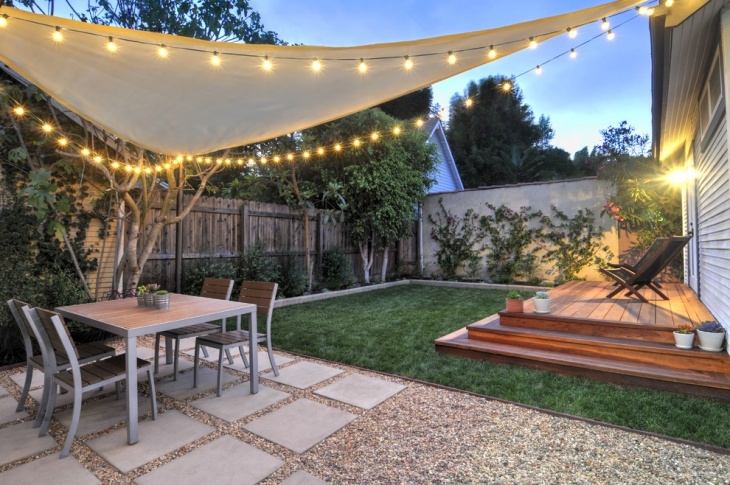 Beautiful backyard designs bring more living space. 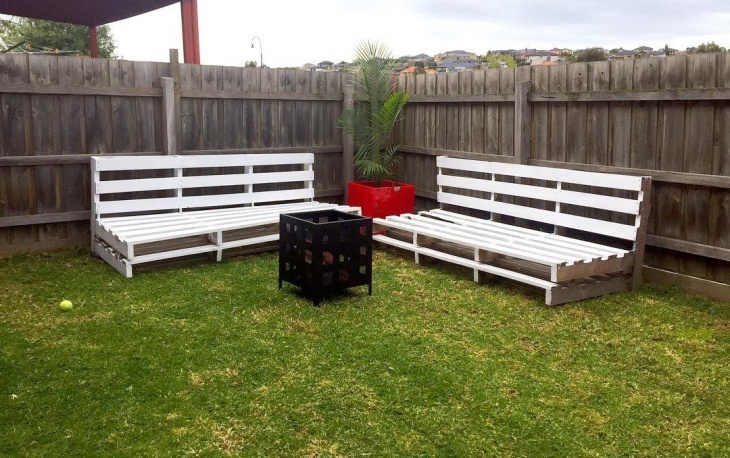 It does not matter whether you have small space or have left large size area for backyard landscaping design because latest trends can meet all your requirements. 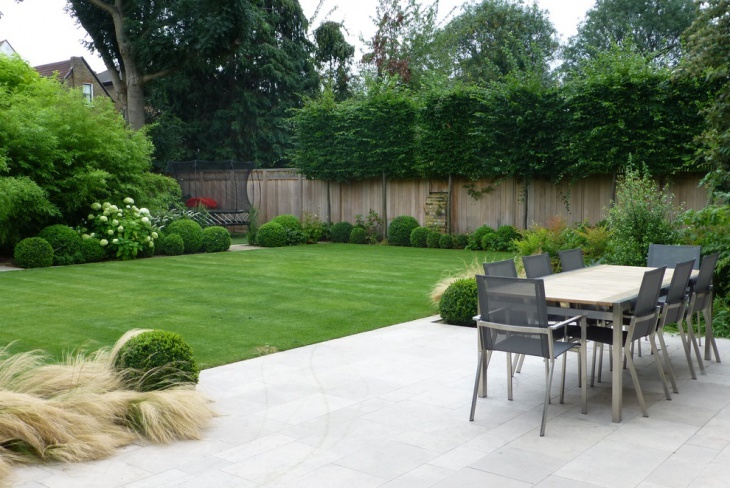 These days, monochromatic black palette and silvery wood furniture give more complement to green plants. 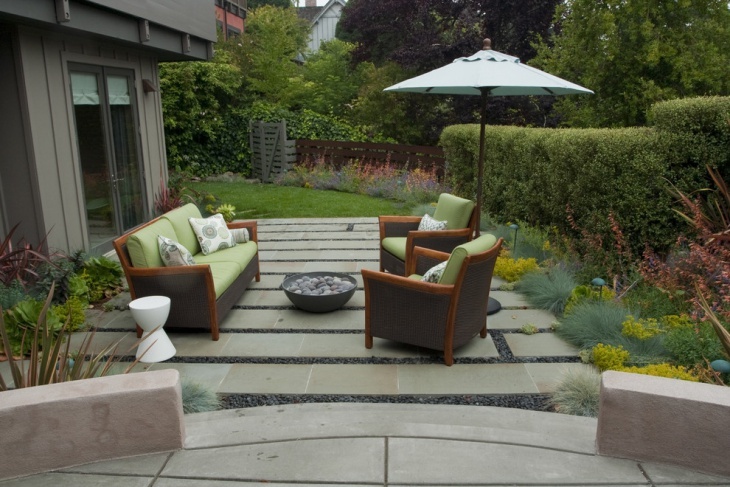 For small backyard designs, wall fountains with narrow trough are used to give more space to plants. 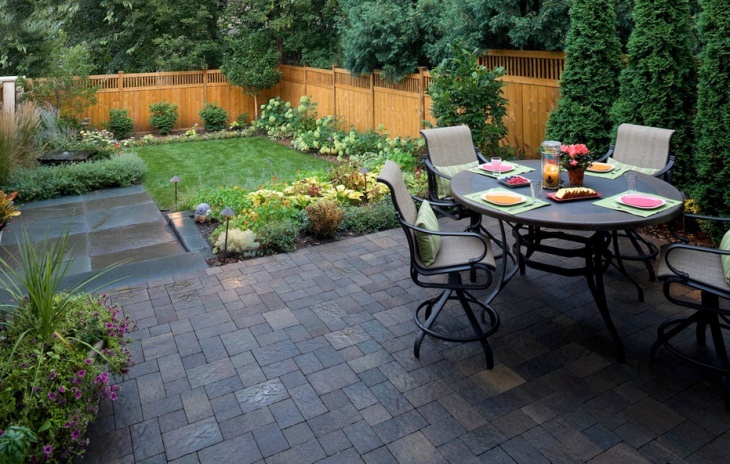 Homeowners desire to have backyards where they can grow plants, fix a meal, enjoy parties and accommodate their pets as well. 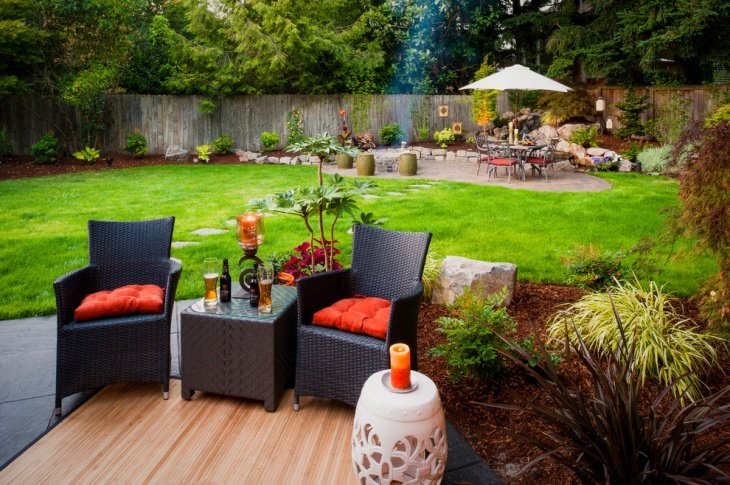 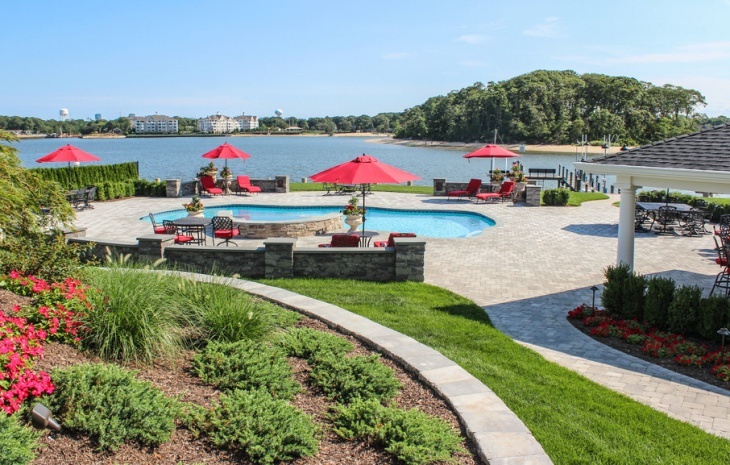 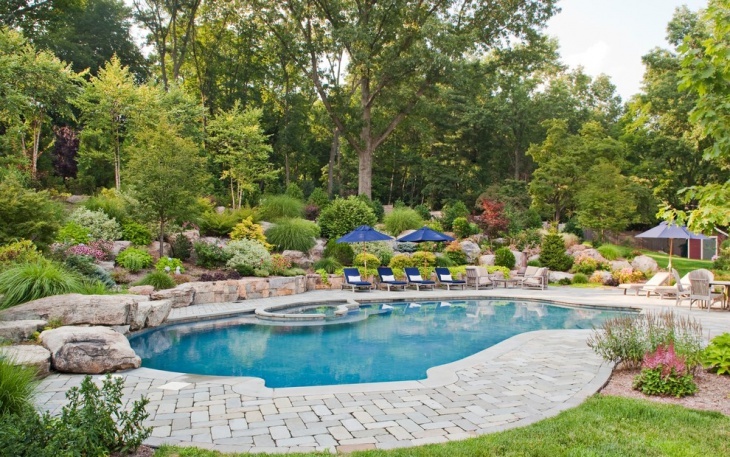 It is challenging to select backyard landscaping design to meet all requirements. 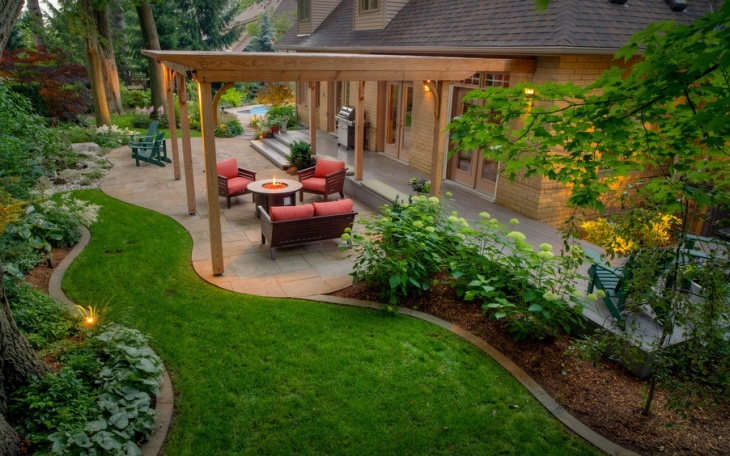 Pergolas are the best if you need cover place to spend some time in lush green canopy. 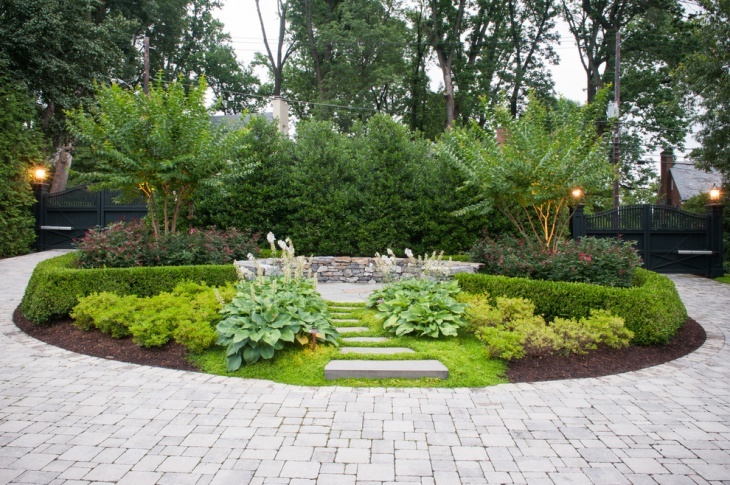 Columnar trees that grow in upright direction with small trunks solve backyard space problem. 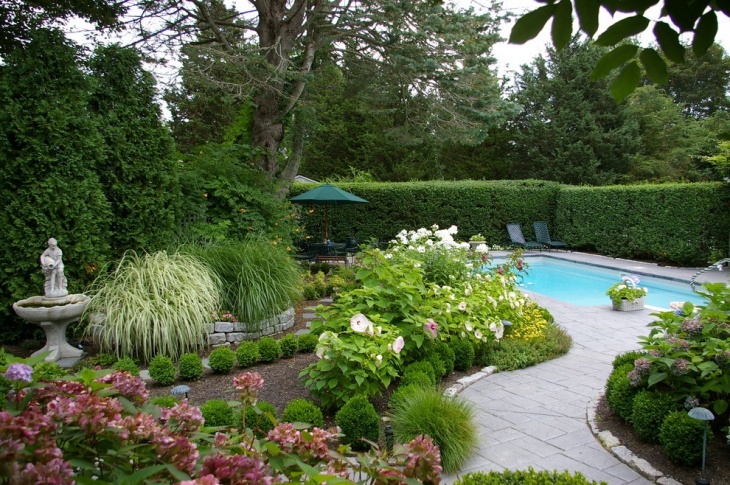 Sky Pencil, European Green Beech and Cypress Trees are given columnar shape and are grown against a wall. 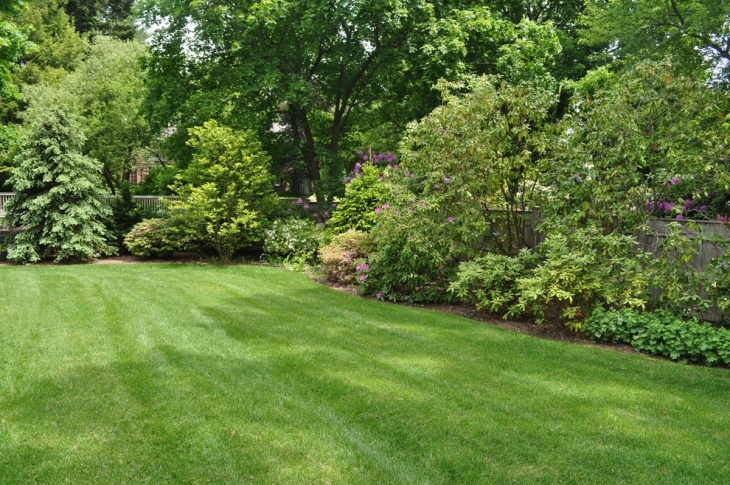 Edible gardening and fruit bushes provide fresh vegetables, fruit and salad at your backyard. 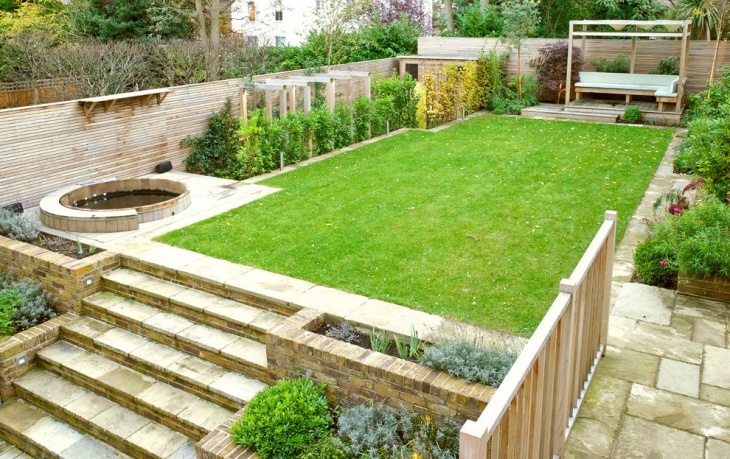 Use portable garden beds that can be rearranged according to summer or winter season. 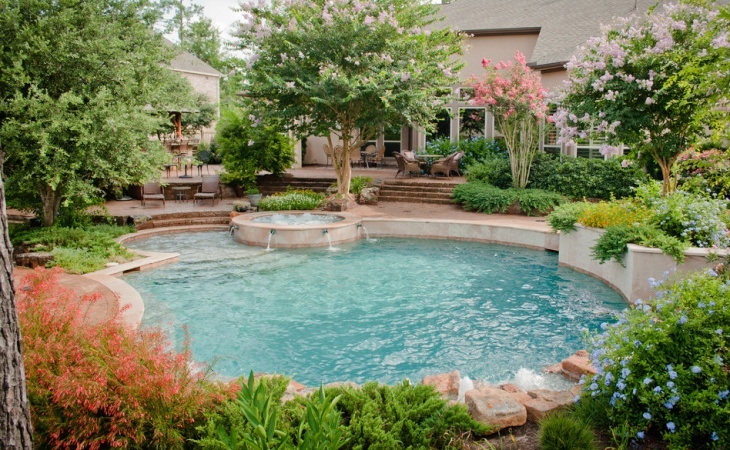 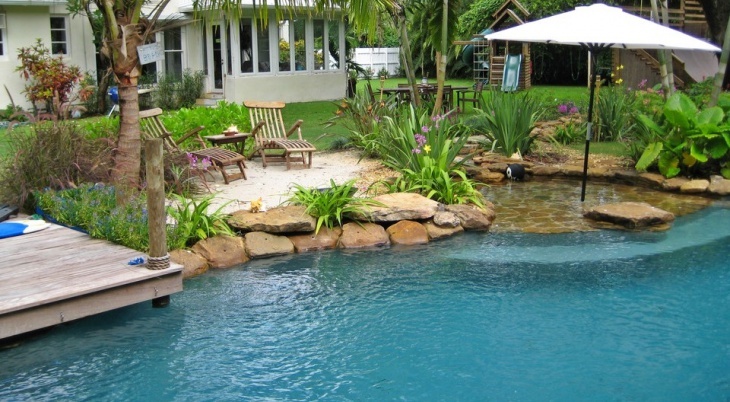 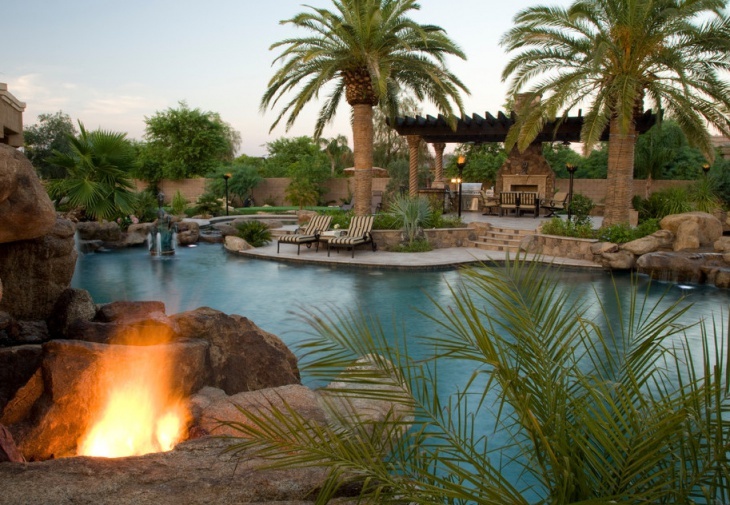 Lush lagoon backyard landscaping design gives peaceful area. 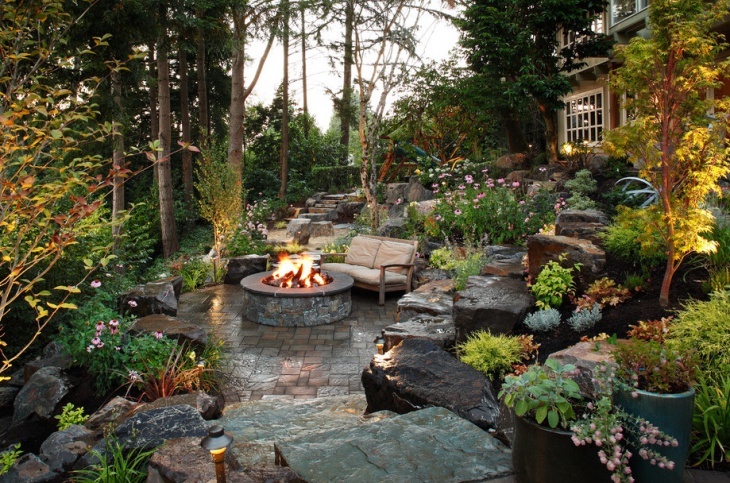 Dramatic stairway, rock waterfalls, stone edging wall, stone patios and vertical gardening are some of the hottest trends of this year.